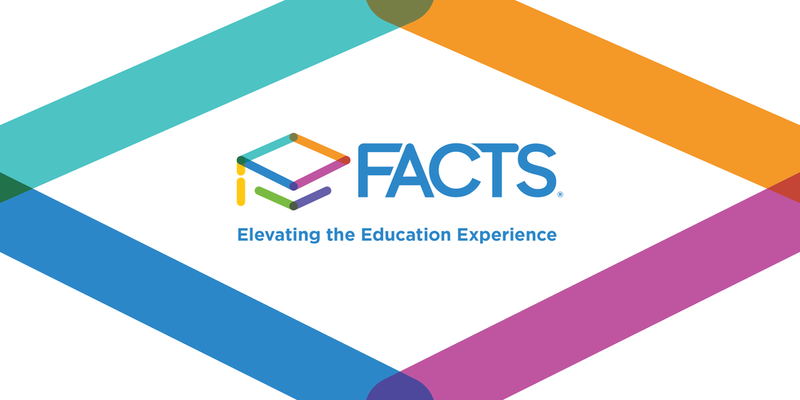 Our school uses Facts Management, a web-based school management program, to maintain student information, grades, attendance, directories, calendars, events, school announcements, and homework. 4. Select New Parent Login. If your email address matches the email address that the school has recorded, a random password will be emailed to you at that address. 6. Enter the Facts Management site as above and go through the steps using your password and you will able to access the site.